An appointment at Beyond Expectations Salon & Spa is more than a fresh hairstyle, flawless manicure or beautiful glowing skin. 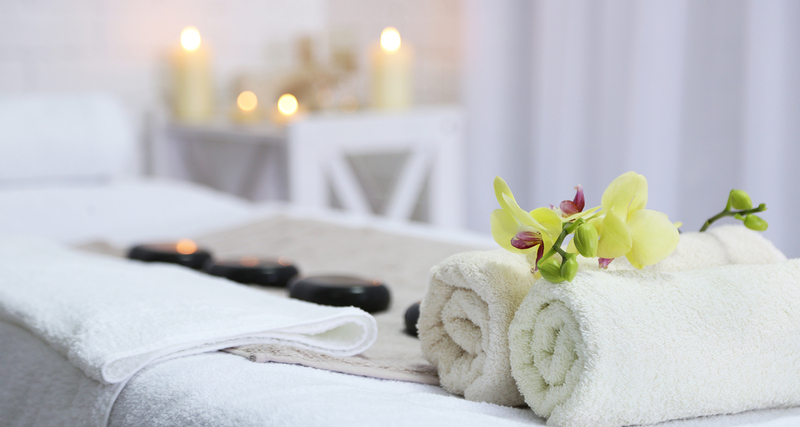 To us, pampering our guests is an art form. 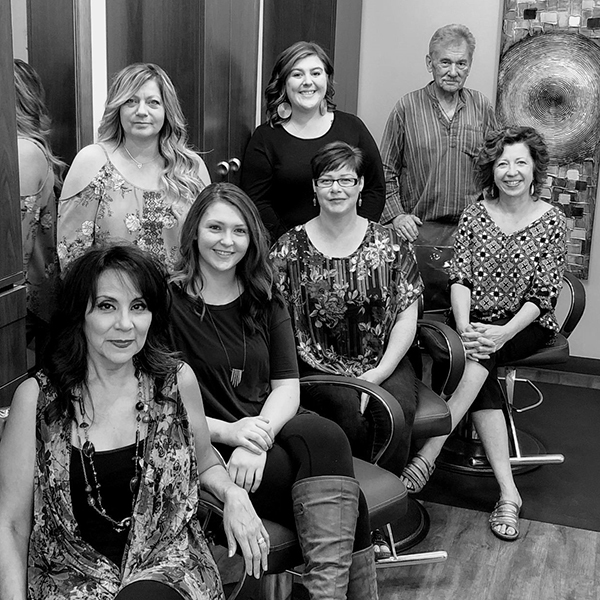 We are one of the most experienced salons in Lakewood, Colorado and continually work to master new skills and utilize products of the highest quality. Our expertly-trained service providers are skilled in providing our guests with styles ranging from the latest trends to timeless classics. 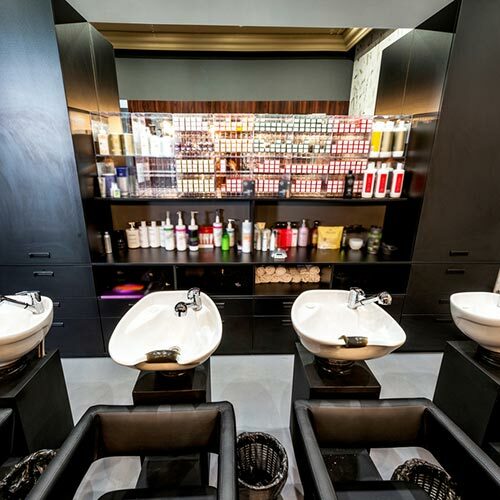 With a long list of services that include designer haircuts and color, texture services, nail care, skin care and waxing, you’re sure to experience the best in beauty at Beyond Expectations Salon & Spa. 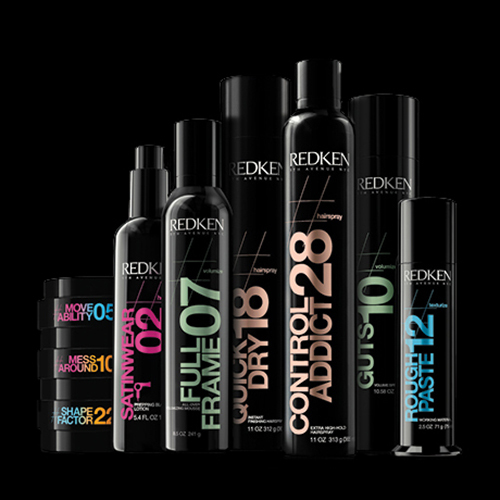 At Beyond Expectations Salon & Spa, we aren’t limited to only one expertise. 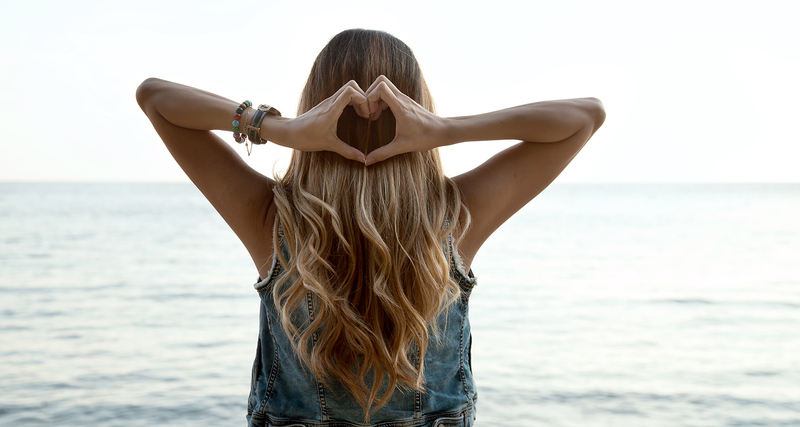 Our beauty specialists offer salon services that have the power to completely transform your look and enhance your features on a daily basis. 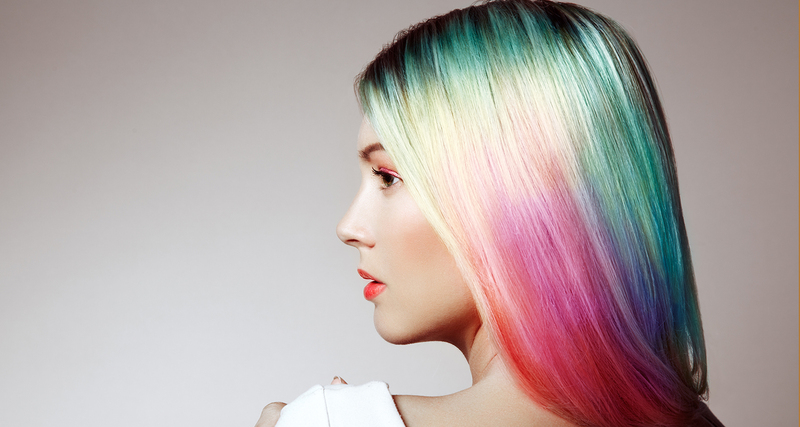 We consider color selection and designer hair cuts essential to our truly unique salon experience, so that’s why we work diligently to deliver a look for our guests that aligns with their innate fashion sense. 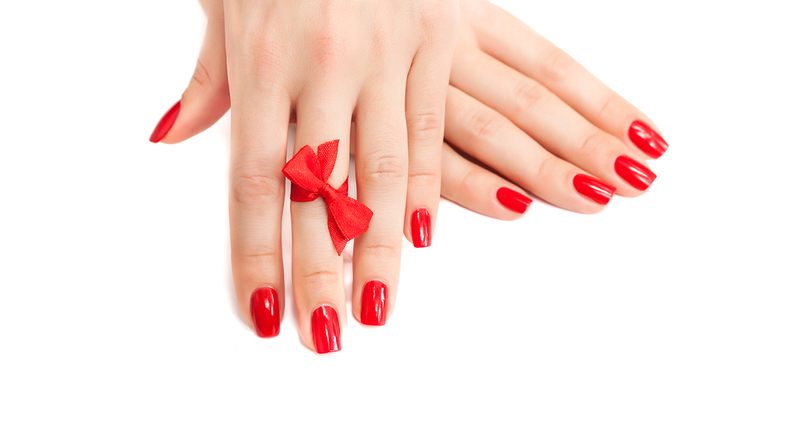 We also deliver skin care that will give you newfound confidence and offer nail care service to polish off your look. 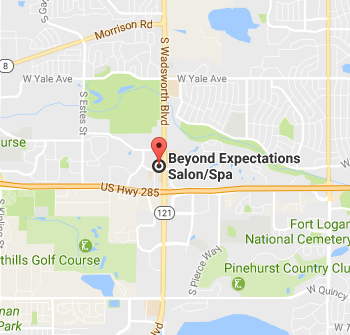 When searching for the best salon and spa services in Lakewood, look no further than Beyond Expectations Salon & Spa. Our experienced staff is committed to nothing short of excellence. We are dedicated members of the professional beauty industry, so we continually take part in educational opportunities that better our skills and allow us to master new techniques. 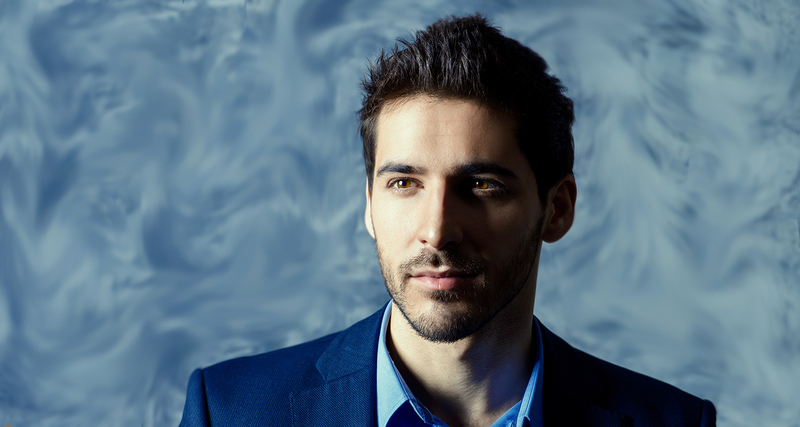 When you visit Beyond Expectations, you will discover professionals that take great care in answering your questions and ensuring that you not only feel relaxed but also confident when you leave.